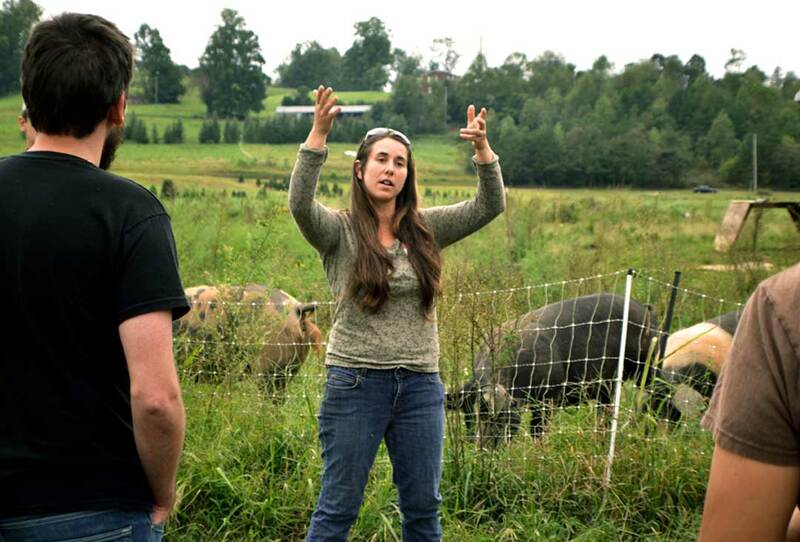 dedicated to training new farmers by providing education as a pinnacle element of your apprenticeship program? Want to update your existing listing? Please contact us directly at farmer-programs@organicgrowersschool.org. Explore other resources for becoming a farmer mentor in the sidebar.